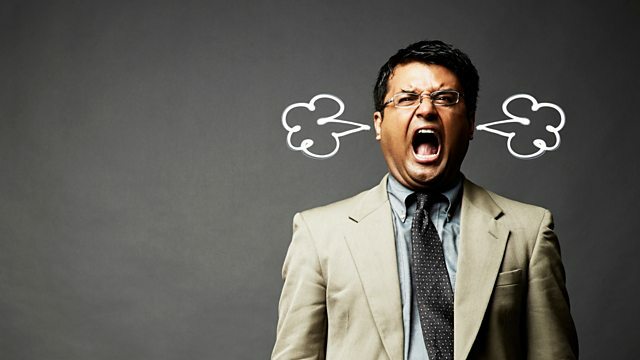 BBC Radio 4 - Radio 4 in Four, Why do people snap? When neuroscientist Dr Doug Fields was robbed on a street in Barcelona in the presence of his 17-year-old daughter, he surprised himself by reacting instantly and fighting back. In his new book Why We Snap, Dr Fields asks why he behaved this way and explores what it is that makes us snap, arguing that it is not a sense of immorality or any mental defect, but an evolutionary neurological process. First broadcast on Today, 23 February 2016.